In case you hadn’t heard, this Tuesday, November 6 is a biggie: the 2018 midterm elections. A U.S. Senate seat is on the ballot. So are state offices, including Governor, Lieutenant Governor, Attorney General, and Comptroller, along with State Senator and Assembly Member. Various local judges are on the ballot as well. There are also ballot issues concerning proposed changes to the City’s charter. You can get the details here. The linked site will also give you the location of your polling place. 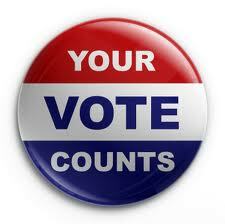 Polls are open from 6:00 AM to 9:00 PM. The Eagle has also published two Op Eds, one from Jo Anne Simon and another by Mayor de Blasio. Assembly Member Simon is of the opinion voters should vote NO on revisions 2 & 3, where as the Mayor is YES, YES, YES! I have proof that your vote can count! 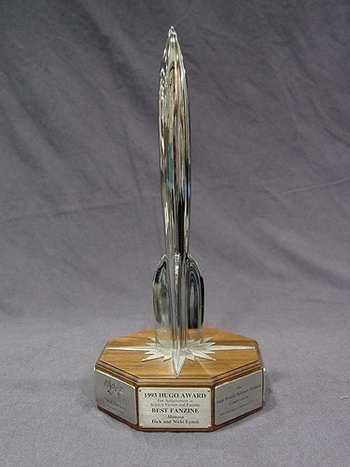 As I’ve written before, in 1993 I won a very prestigious award in the literary field by one vote—after the owner of the publication which had won the previous several years didn’t vote that year. The ballots were recounted three times. You won the Nobel Prize in literature and now you just hang out on blogs ? ?